Having a survey carried out on a property before you commit to buying it makes financial sense, as it can save you thousands of pounds in repair bills. There are various options available, and we can offer help and advice on choosing the type that meets your needs. A mortgage valuation isn’t the same as a structural survey. A mortgage valuation is undertaken by your lender to assess whether the property you want to buy is sufficient security for your loan. It won’t tell you about the state of the property, or show up any underlying faults in the way that a survey does. RICS Condition report This is the most basic form of survey, and is aimed at new-build and conventional homes in good condition. RICS Building Survey The most comprehensive survey, this covers a full inspection and give professional advice on any repairs that may be required and the likely costs involved. If the surveyor reports problems that need to be remedied, you could still decide to go ahead, using the survey findings to renegotiate the purchase price. In Scotland, sellers must have a Home Report available for would-be purchasers, carried out by an RICS-qualified surveyor. New-build, converted homes, or properties purchased under Right to Buy don’t have to have a Home Report. However, purchasers should still consider having a survey carried out. 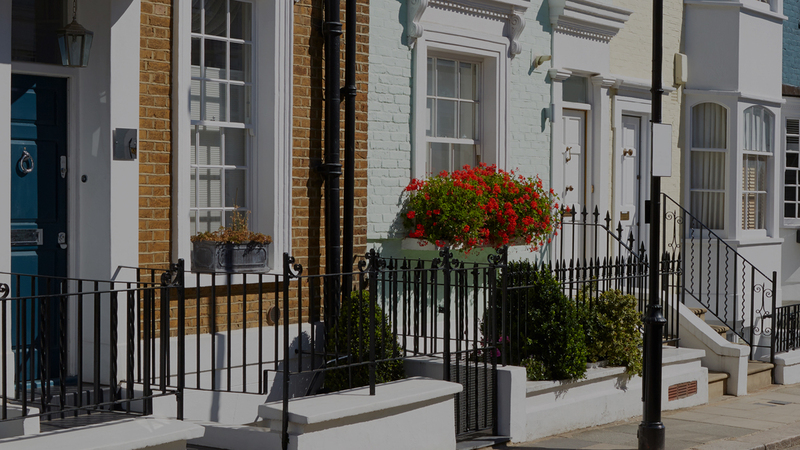 Mortgage lenders look carefully at how you manage your finances when assessing your mortgage application. If you want to qualify for a competitive mortgage rate, then you need to have a good credit rating. When a potential lender reviews your application, they’ll look at your credit report at one or more of the main credit reference agencies like Experian or Equifax. Generally, the higher your credit score, the better your chances of getting a good mortgage product at a lower interest rate. Simple steps like paying your utility bills and making existing loan repayments on time, increasing your monthly credit card repayments, registering on the Electoral Roll and not taking on additional borrowing before you make your mortgage application, can help improve your chances of having a good credit score. It pays to check your credit score. If it’s not as good as it could be, take steps to improve it before you make your mortgage application. What are the main stages in buying a property?